New generation world-class vertical machining centers that combine Advanced Technology, Productivity, and Value. Wide variety of machine specifications is available to meet your production requirements. The “NEXUS II SERIES” combine Advanced Technology, Productivity, and Value, to provide the performance you have been looking for. 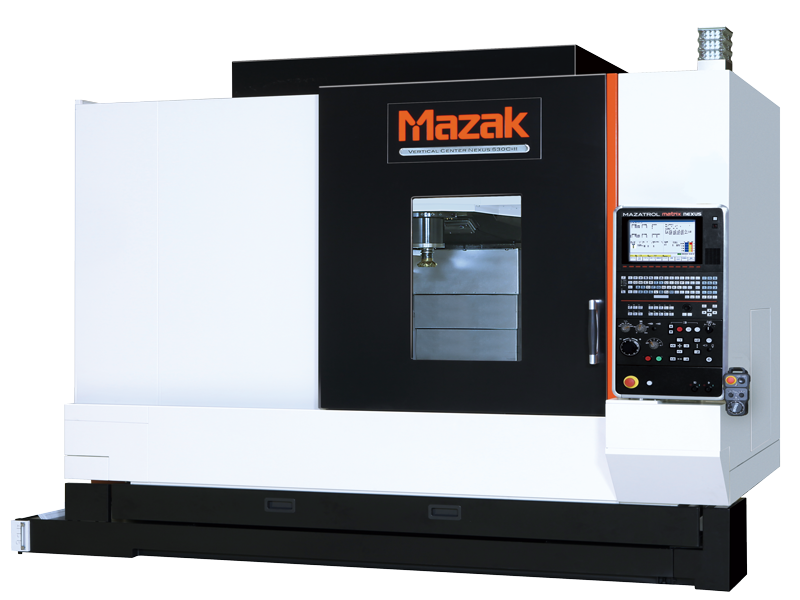 These vertical machining centers provide improved machining stability, safer operation, and enhanced ease of operation by utilizing the 6th generation CNC system, the MAZATROL MATRIX NEXUS.